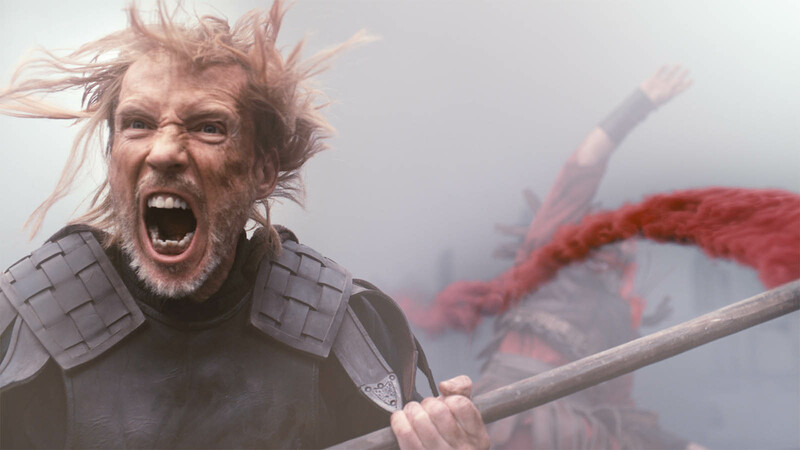 Blending dramatic choreography and suggestive action in a slow motion treatment, Territory delivers a fresh take on the epic history genre trailer. 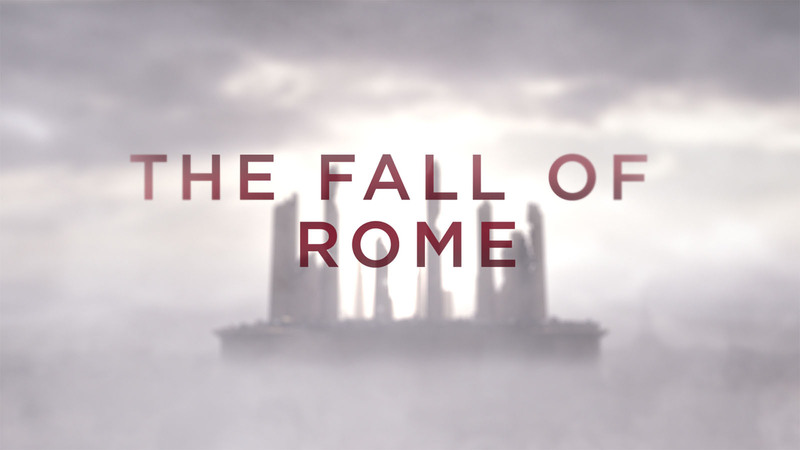 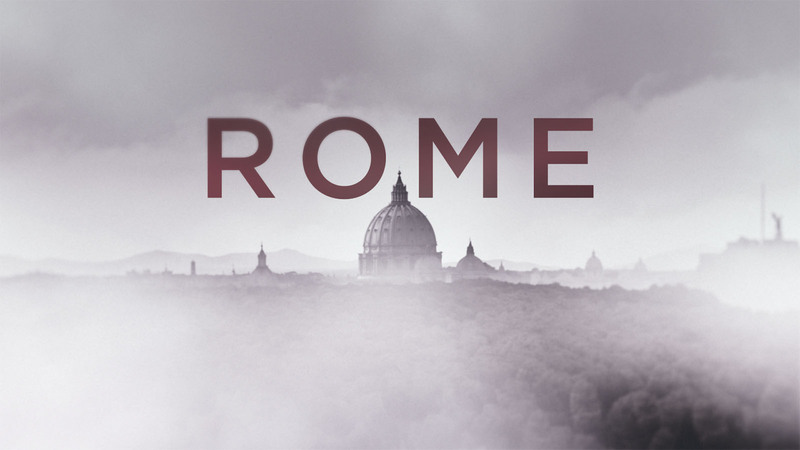 An 8-part mini series that tells the story of the rise and fall of the Roman Empire as seen from the point of view of barbarian rebels, the History Channel briefed Territory to create an epic and original 60 second spot to promote the new series. 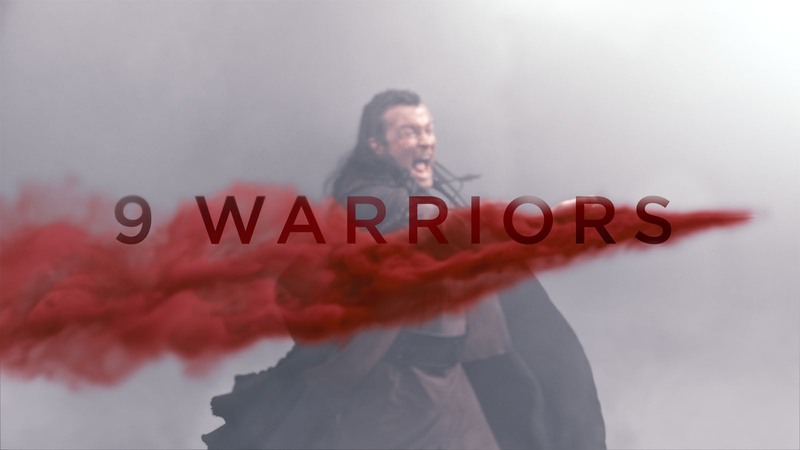 The powerful composition of the 60-second promo alludes to the brutality of that struggle through a series of dreamlike battle sequences set in a mist shrouded world. 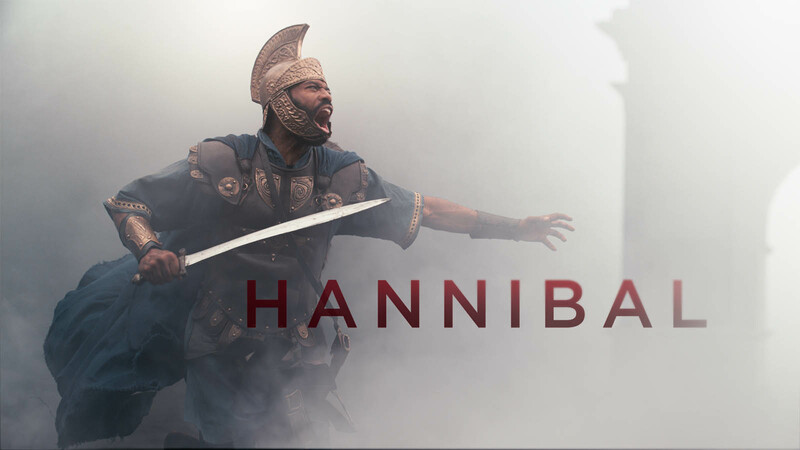 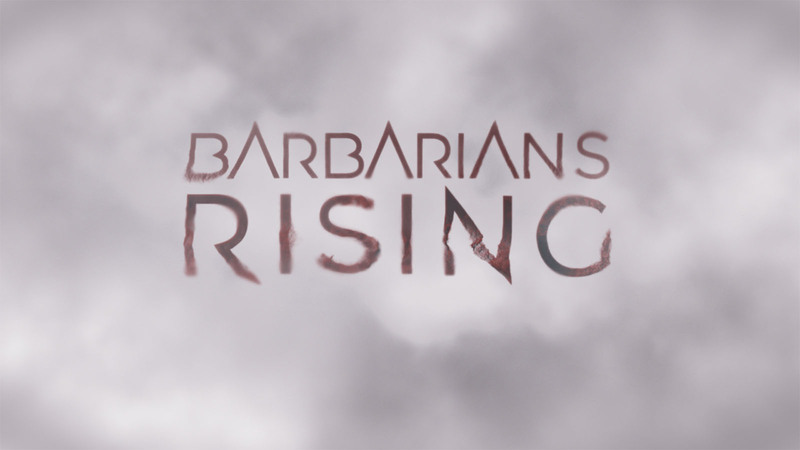 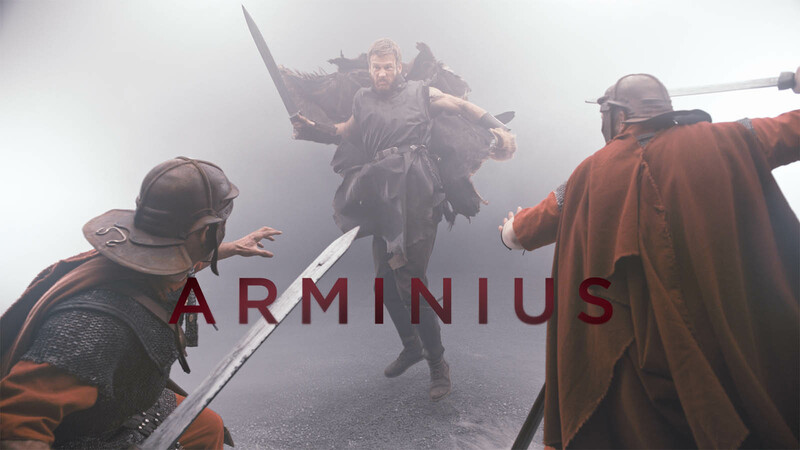 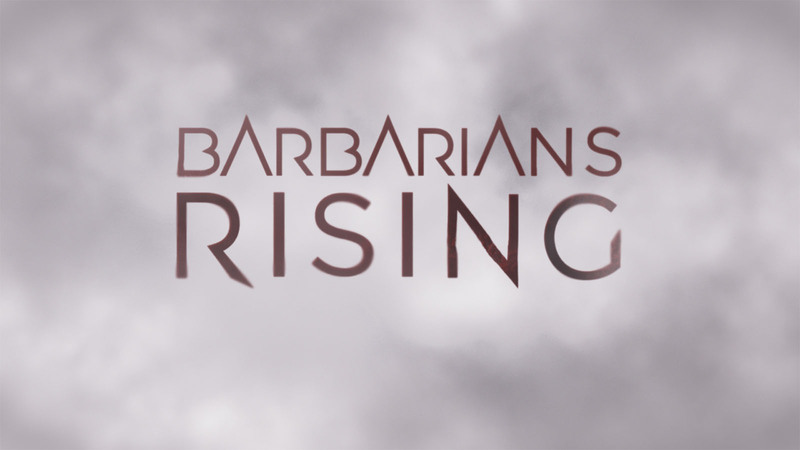 Collaborating with History on script and plot points, the action introduces barbarian leaders Hannibal, Viriathus, Spartacus, Arminius, Boudica, Alaric and Atilla against a shifting contextual backdrop of architecture, environment and swirling mist. 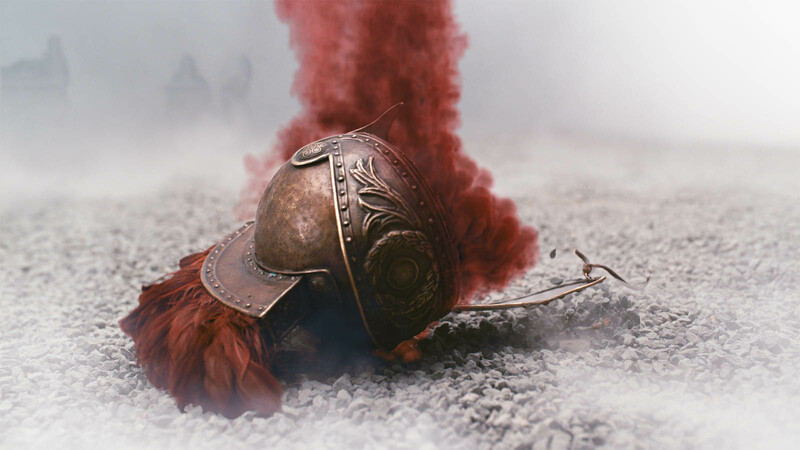 In this surreal world, red smoke tendrils cut through the mist, in a clear yet elegant reference to the bloodshed that accompanied the barbarian raids. 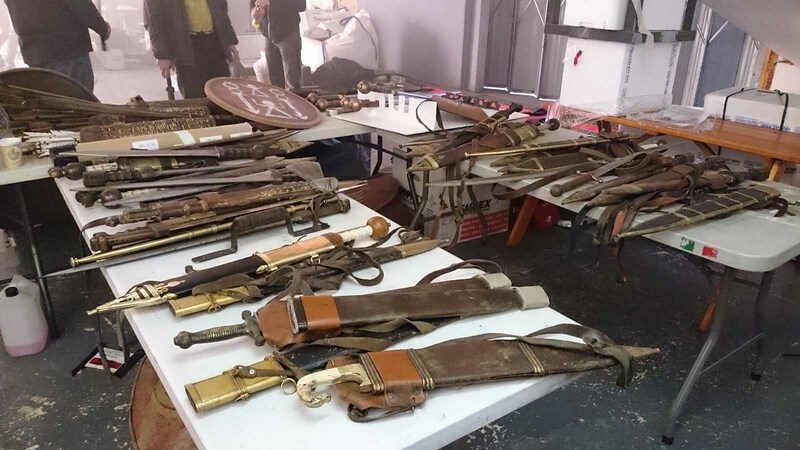 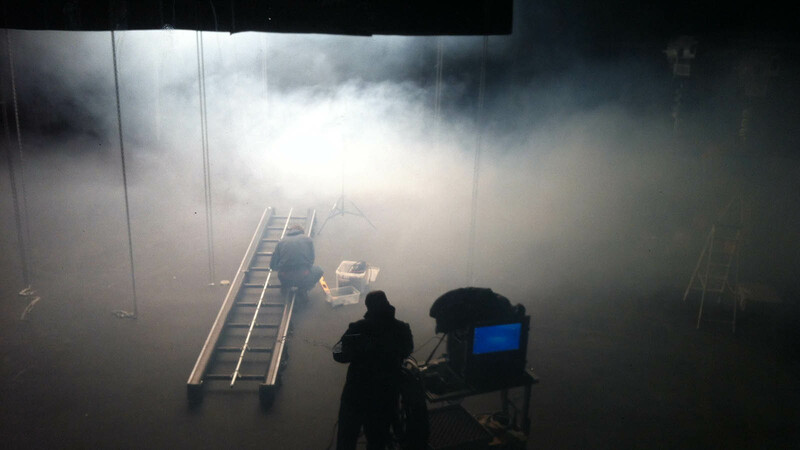 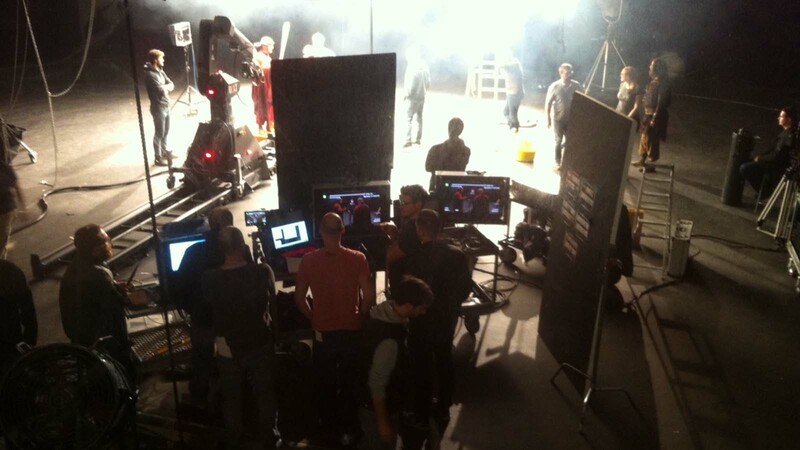 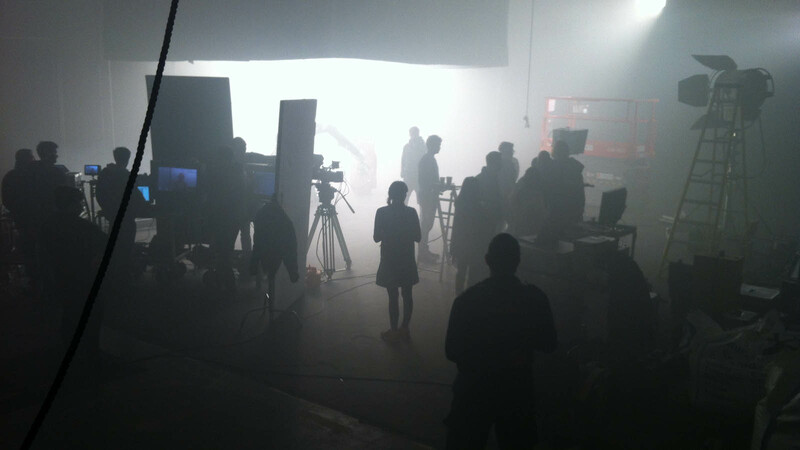 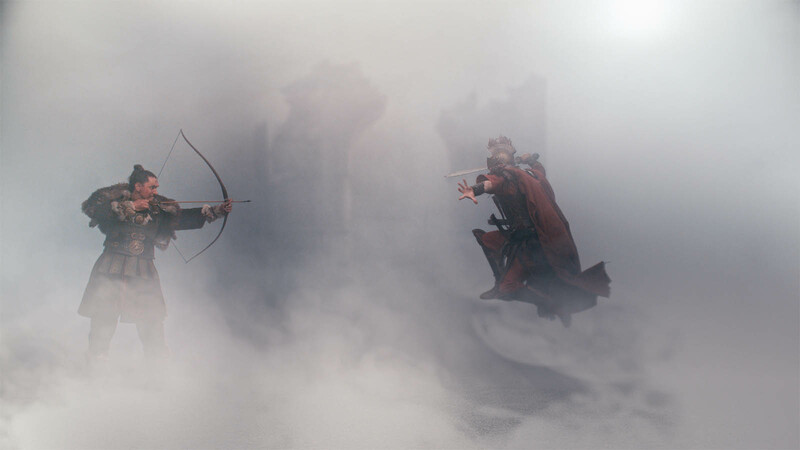 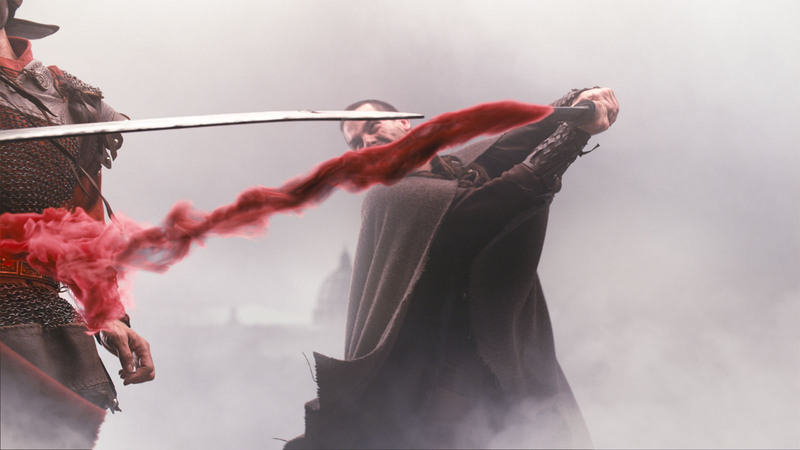 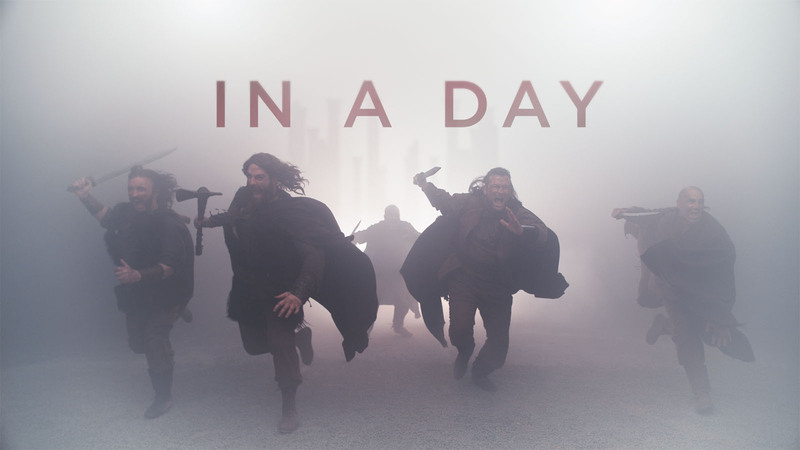 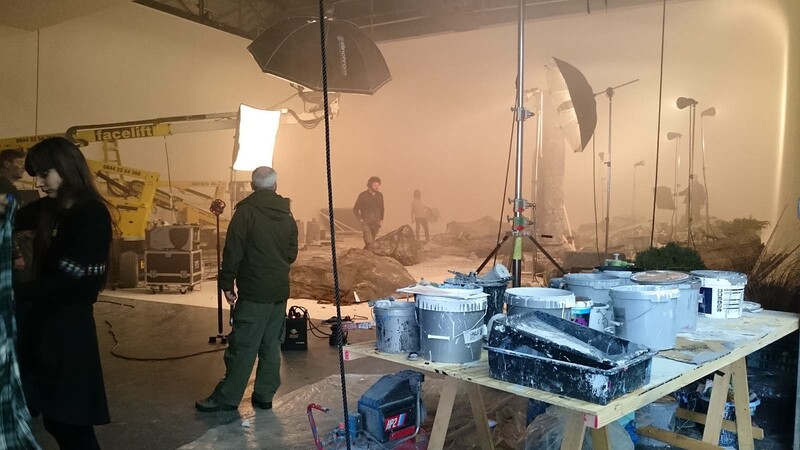 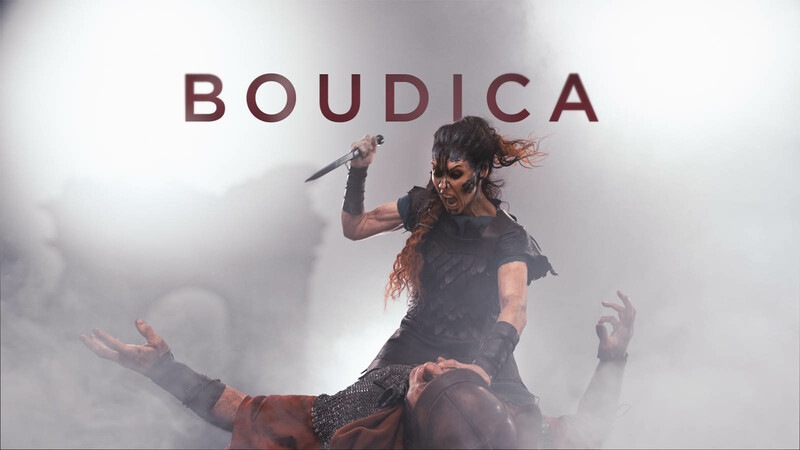 Shot with 5 stuntmen on a soundstage with multiple smoke machines, the crew used a Bolt high speed Cinebot camera rig to capture the intricate battle choreography at 600 frames per second. 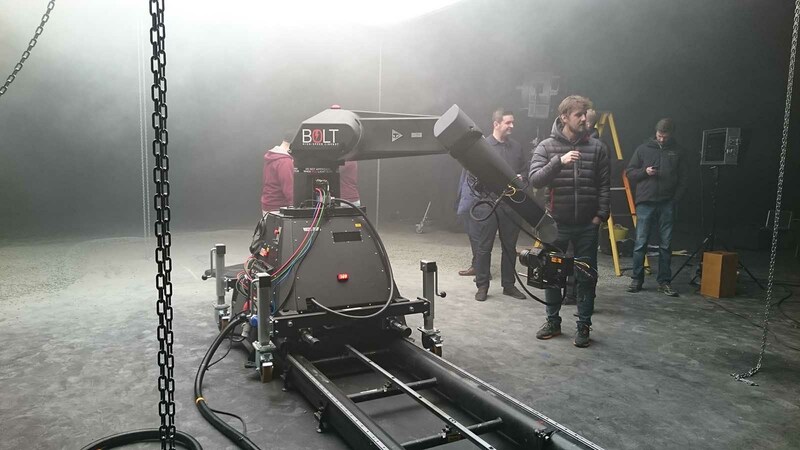 With Territory’s 3D and VFX teams adding architectural elements and visual effects, the Bolt and frame rate enabled the final edit to apply a 360 effect and jump between fast and slow motion, between distance and close-up detail. 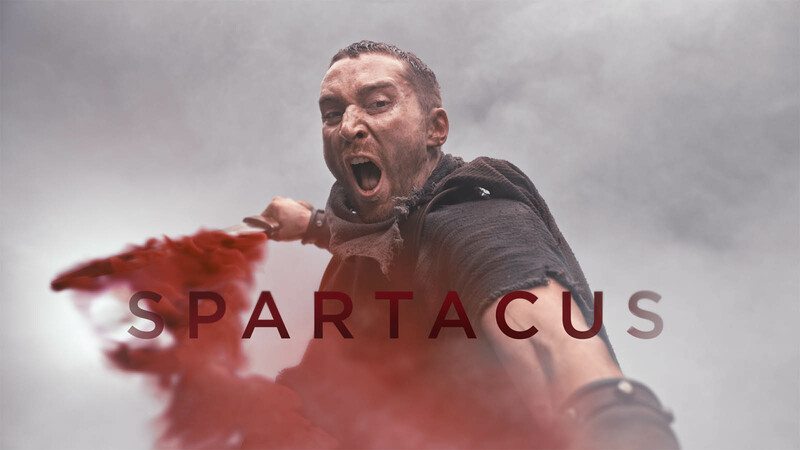 The result is visceral drama that pulls the audience into the thick of the action.